The New Season at Sirior Bach. At Sirior Bach the final preparations are being made to welcome our owners back tomorrow (March 1st) for the new season. We are very much looking forward to seeing them back on the park and know many good times and happy memories await them. The park and its surrounding are looking especially stunning shrouded by the beautiful rolling green hills and trees. 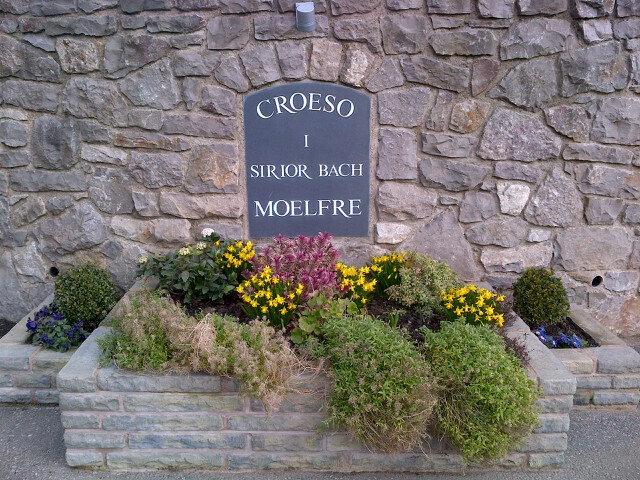 With the weekend looming, why not take the opportunity to take a relaxing drive out to see us here at Sirior Bach. 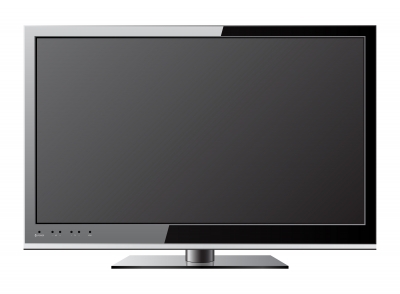 We are always delighted to meet new people, show them around our idyllic park and answer any questions they may have. 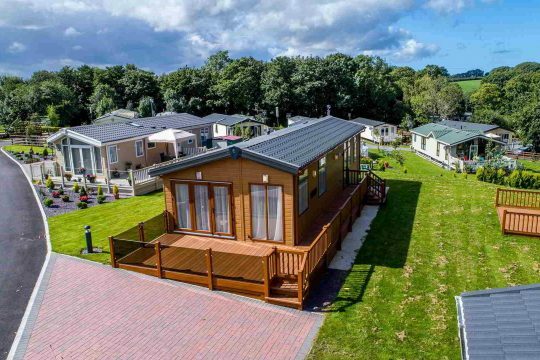 You’ll be greeted with a warm welcome, a warm drink and the opportunity to view North Wales Premier Country Park. There is no better time to invest in a new holiday home than the start of a new season. 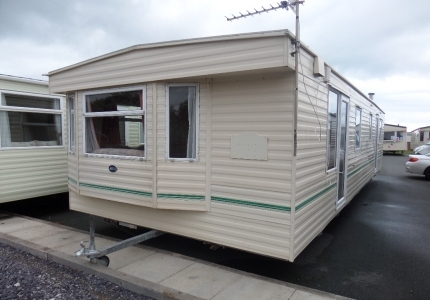 Our lodge of the moment, the Willerby Boston Lodge 40ft x 20ft 2 bed is just waiting for an owner. This beautiful spacious lodge is the ideal space for unforgettable family holidays. As always we’d like to wish our customers old and new a very happy and prosperous 2014 season and we’ll look forward to seeing you again soon.